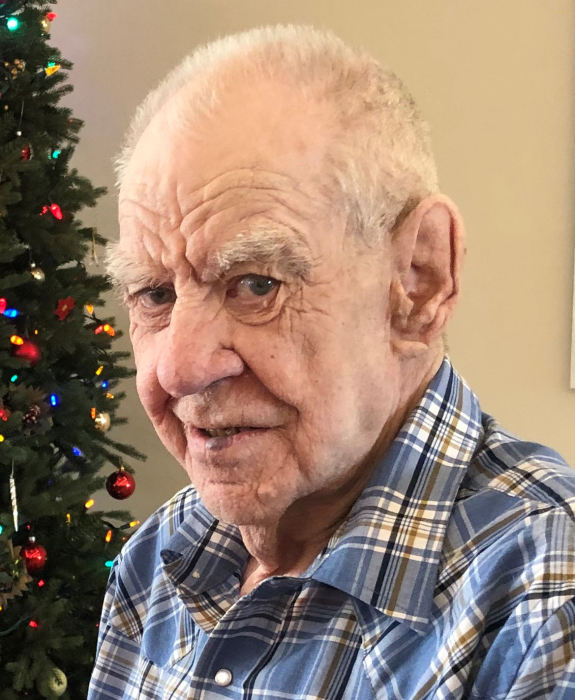 Mr. Dale Howey of Magrath, formerly of Ponteix, Saskatchewan, passed away on Friday, February 1, 2019 at Diamond Willow Lodge in Magrath, at the age of 86 years. A Service will take place in Saskatchewan in the Spring. Cremation entrusted to Martin Brothers Funeral Chapels.